Today developer unSANE has released a huge list of new working EBOOT Fix for CFW 3.55. 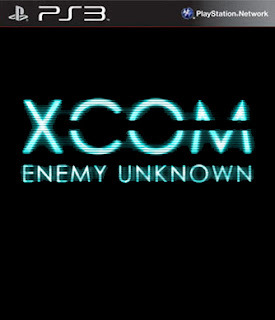 This is for XCOM Enemy Unknown BLES01711. Check out the release notes and the download link below. For those who wish to remain on good old stable CFW 3.55 , DUPLEX brings EBOOT Patches for some of the games we recently released. Replace files in your game dir with the ones from our archive.